Fat Dragon Games has a sale up on RPGNow in honor of those that can't make it to Indy this week. 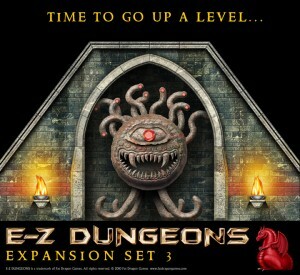 Fat Dragon Games is offering a bundle deal on their most popular E-Z DUNGEONS terrain sets at 50% off for one week only! There has never been a better time to get into 3D dungeon terrain than right now!